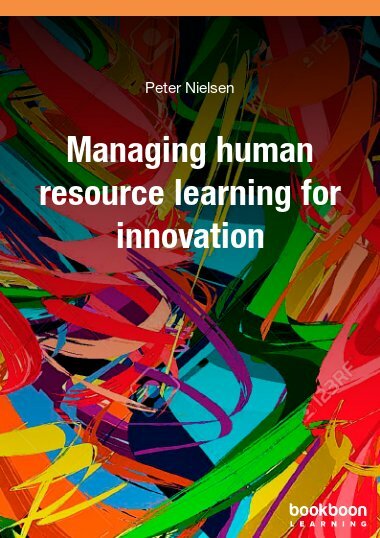 This e-book considers the future of work and people management in particular. What will it be like to manage and lead in the year 2025? Work as we know it has changed, is changing and will change some more. The rate of this change is simply unprecedented. Ever faster technology, increasing globalisation, demographic change, automation, the rise and rise of social media, five generations in the workplace, structural labour market changes - these are just some of the trends that will impact upon, even disrupt, the future of work. 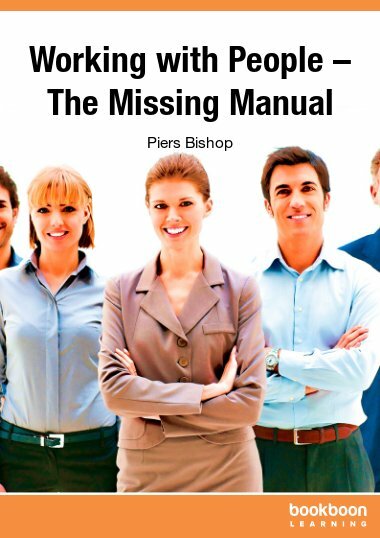 This e-book considers the future of work, and people management in particular. Predicting the future with any certainty isn’t easy. But what might it be like to manage and lead the year 2025? 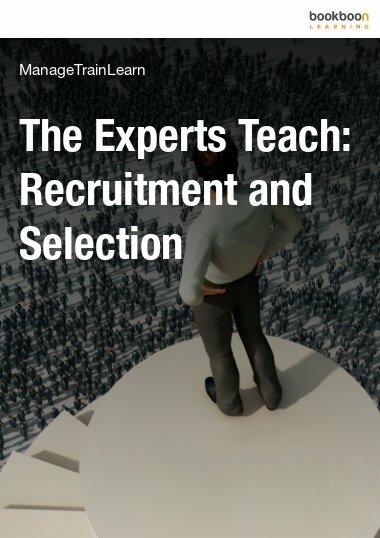 What are the skills, the people practices, the challenges and the changes that will be required? 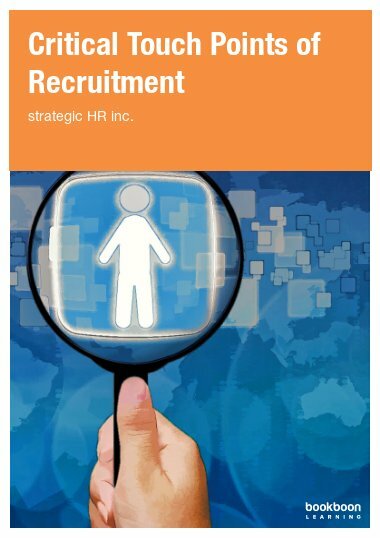 How might Human Resources as a discipline need to change and respond? 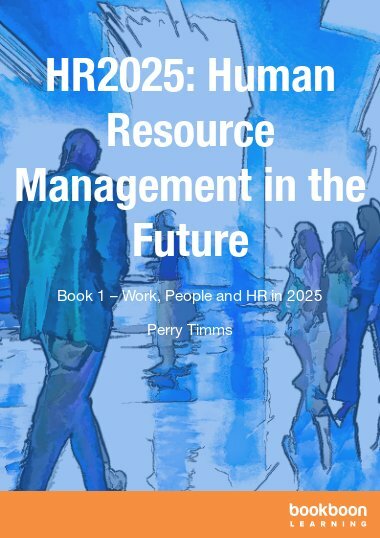 The authors of this book, both senior HR professionals, take a look into the future of managing people, based upon those trends we can currently identify. Who will these 2025 managers be managing anyway? 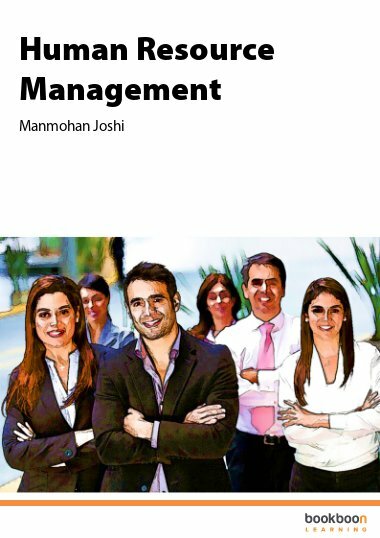 The Hollowing Out of Management?